In todays society it is very clear that people are becoming more aware of their wellbeing. As there are growing concerns about the growth and understanding of mental health SS Dance & Welbeing are looking at ways to ease the strain on NHS services so that people are able to engage in activities on a social level that will help boost their motivation and improve quality of life in a variety of ways. I really enjoy the group! It is so beneficial for my mood swings. In my life i have been to many classes and was surprised how much of a workout chair dance gives. Sophie is very positive and encouraging and is full of great ideas. Nice music choices. Exercise group gets my circulation going, keeps me active and i thoroughly enjoy the group. Before attending the (chair dance) group i feel low in my mood with no motivation after the class i feel more motivated and my mood has lifted. 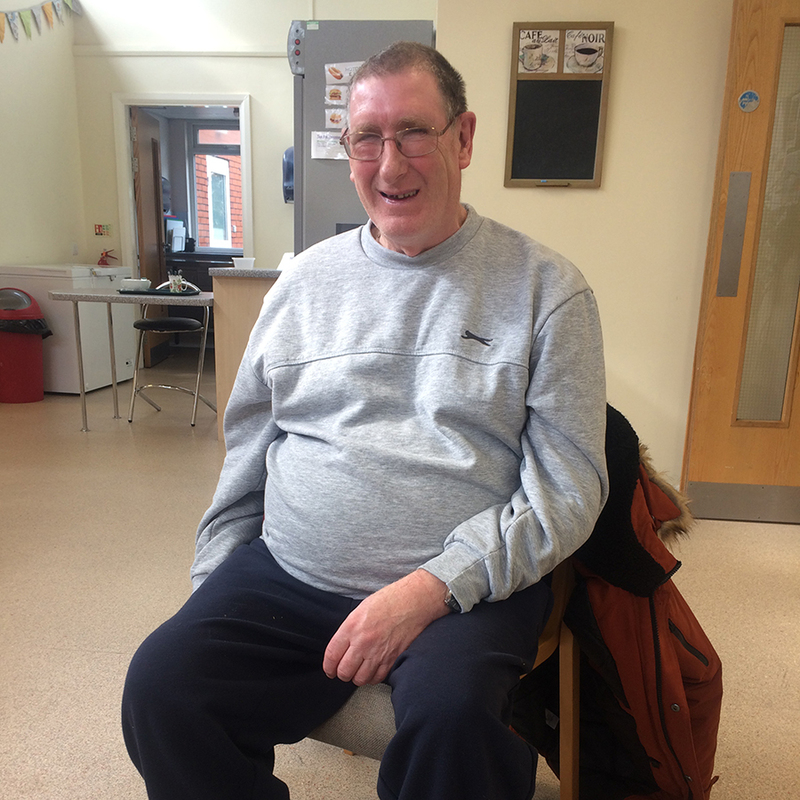 Sometimes i have attended the (chair dance) group feeling exhausted but after taking part i leave feeling refreshed, energetic and much better in myself. The chair dance makes me feel less tense and uptight. Friendly enviroment. Exercise is suitable for disabled individuals. Very friendly and supporting teacher, it is a pleasure having Sophie teach us. I like how she makes the session specifically designed for people with disabilities and for those without. She is always so positive and is always bringing new creative ideas to the group - the music choices are also great!! Long may it continue!! Dance has a significant part to play in improving the health and wellbeing of the population. 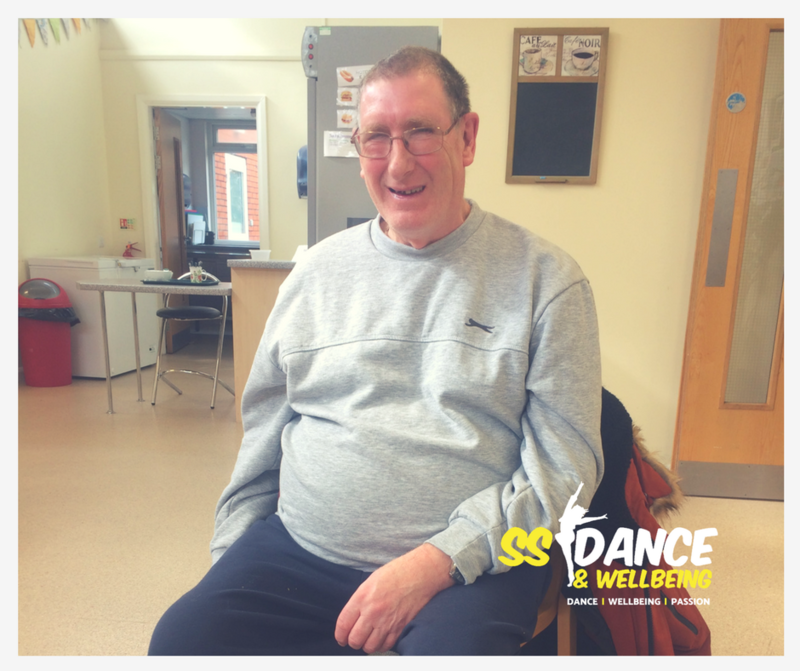 SS Dance & Wellbeing is working to improve wellbeing and increase physical activity levels. Dance has proven it has the potential to excite the interest of people from young to old alike and so can help to meet key health needs. 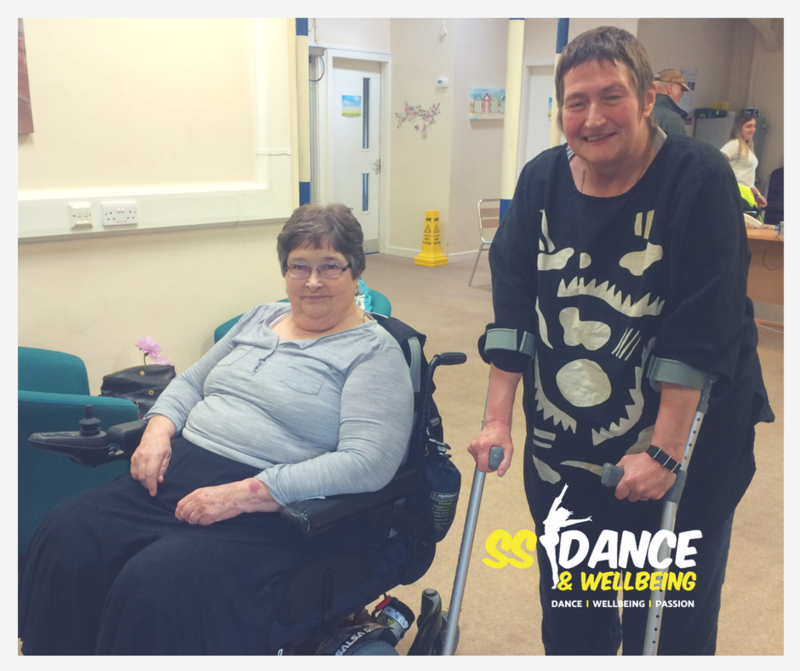 SS Dance & Wellbeing is currently delivering accessible dance sessions across Leeds at Leeds City Council mental health centres. Get in touch to book a FREE taster session for your organisation in one of the above activities to experience the benefits first-hand.